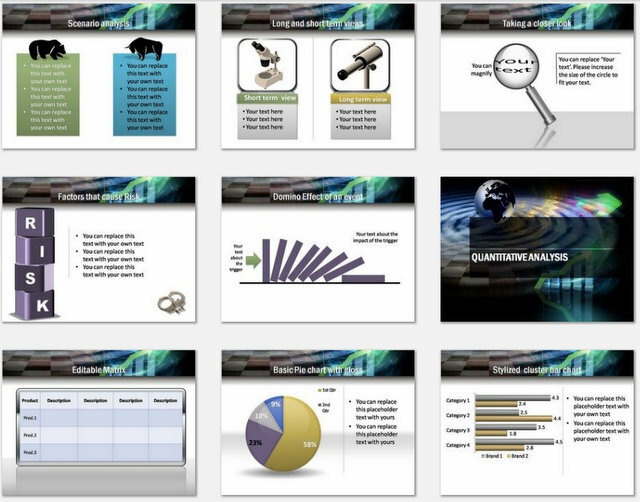 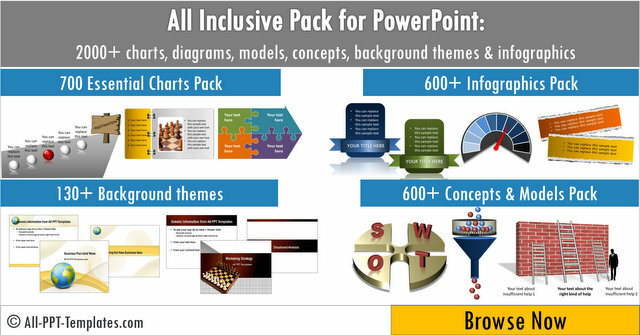 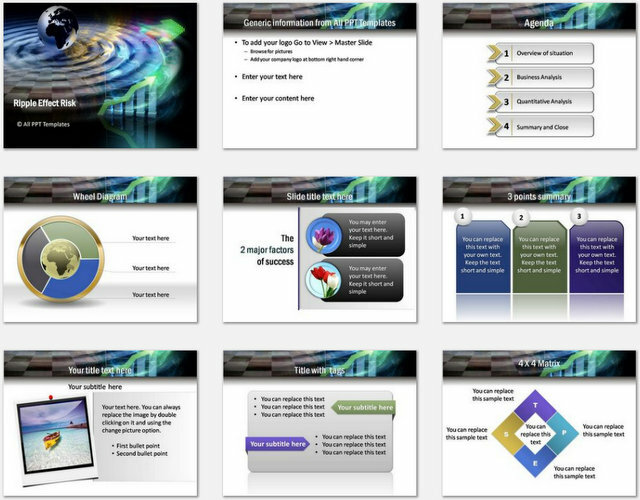 This template set is useful for creating risk, finance or analysis related presentations. 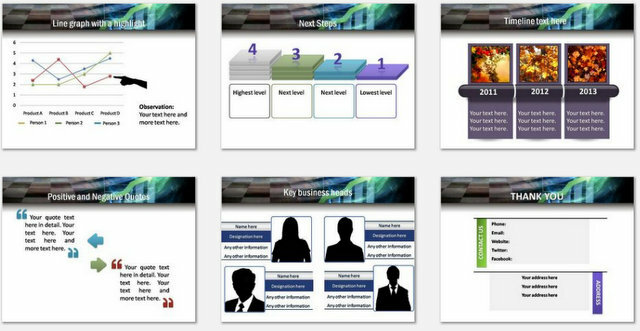 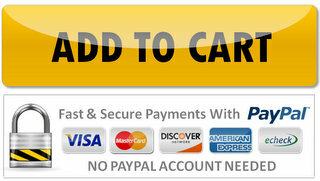 It can be used by the audit team, risk management team or senior management. 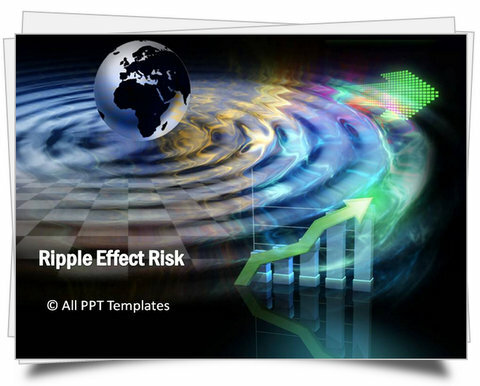 Suitable templates to present the analysis of risk within department, company as well as environment and evaluating the impact on the company, its future and financials are provided.